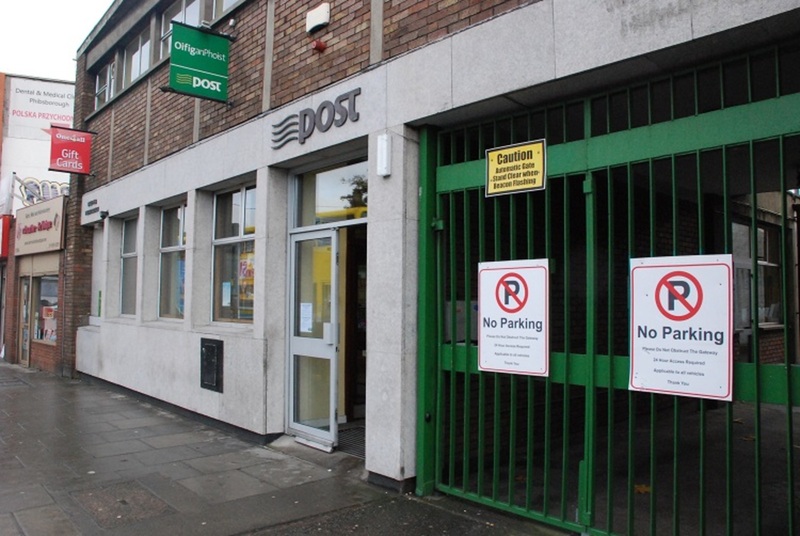 Councillors in Phibsboro got several phone calls from worried local residents when rumours of the closure of the post office started to spread earlier this month. Fine Gael Councillor Ray McAdam also met with concerned residents. 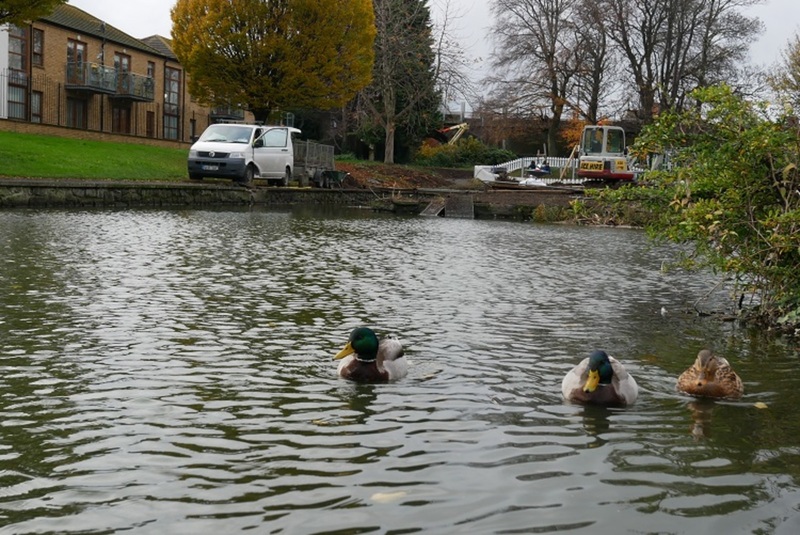 “Particularly elderly people, who are terrified by the scaremongering and rumours going around,” he said. 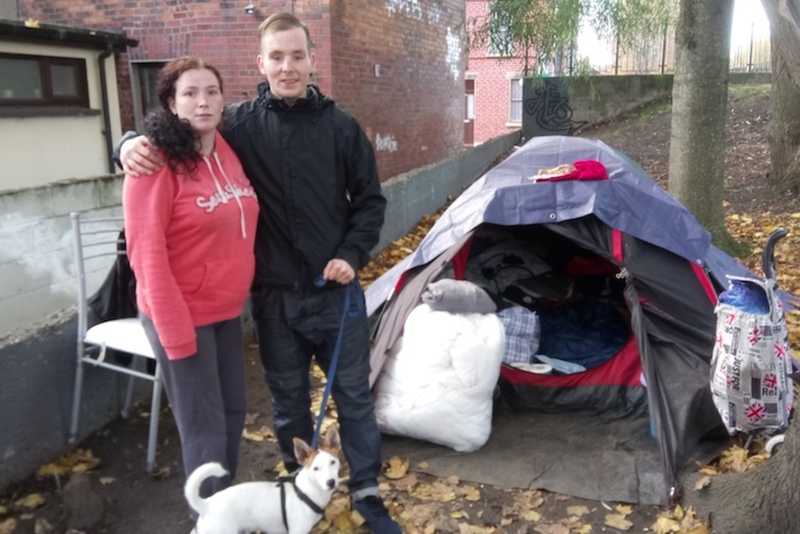 As local Labour Party activist Marie Sherlock tells it, staff working at the post office on the North Circular Road were told on 1 November that it would close in the coming weeks. An Post has announced it has no intention of closing the post office. But the post office is going to be contracted out to a private operator, leaving some with concerns about future services. An Post does not plan to close the branch at 336 North Circular Road, says spokesperson Angus Laverty. Instead, the plan is to convert the outlet to a contractor-run model in the coming weeks. Contractor-run post offices are widespread. Out of 1,125 post-offices nationwide, only 50 are currently directly run by An Post. Laverty says that the continuation of service “is of key importance to An Post”, that all services available before the change remain available after the change. As a commercial semi-state company An Post has an obligation to operate in a commercial manner, says Laverty. Since 2002 – when the Communications Workers’ Union agreed to the gradual transfer of post offices to the contractor-run model – 95 percent of post offices nationwide have undergone a similar change. In the coming weeks, the post office in Rathmines village will also be taken over by a contractor. But it’s what happens after the responsibility is transferred that’s of most concern for some. Sherlock says that the future is still uncertain for the Phibsboro post office. 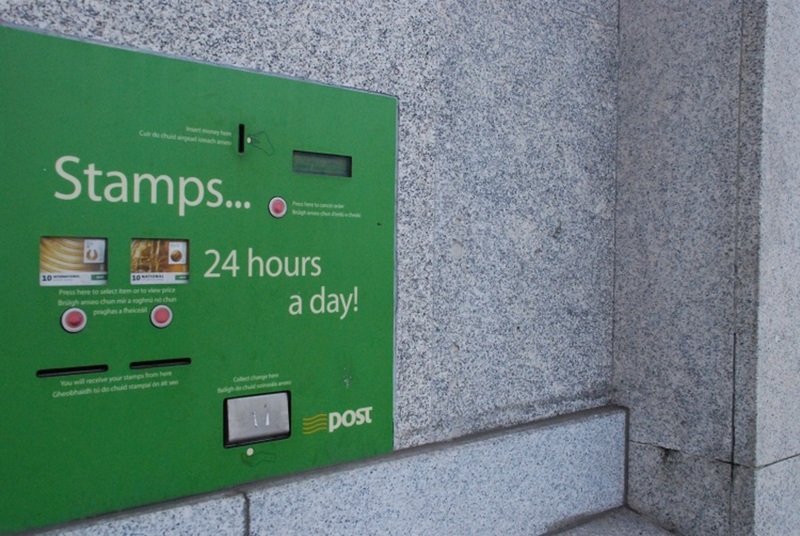 An Post can’t stop the contractor – postmaster or postmistress – from calling it a day should the post office prove to be financially nonviable, or from reducing staff in order to make ends meet, says An Post’s Laverty. 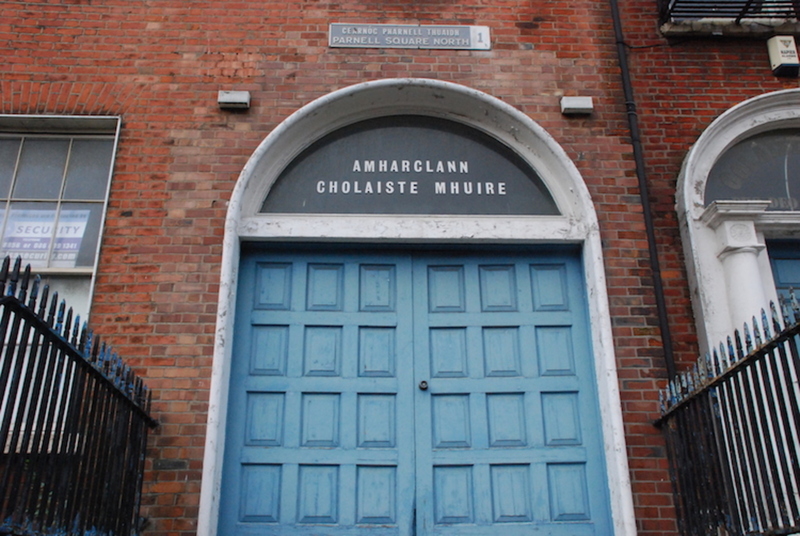 In March, the post office on Montague Street, off Camden Street in the south inner city, closed its doors for good. Laverty said that the postmaster had received notice of a rent increase, decided to close, and was unable to find another suitable premises nearby. 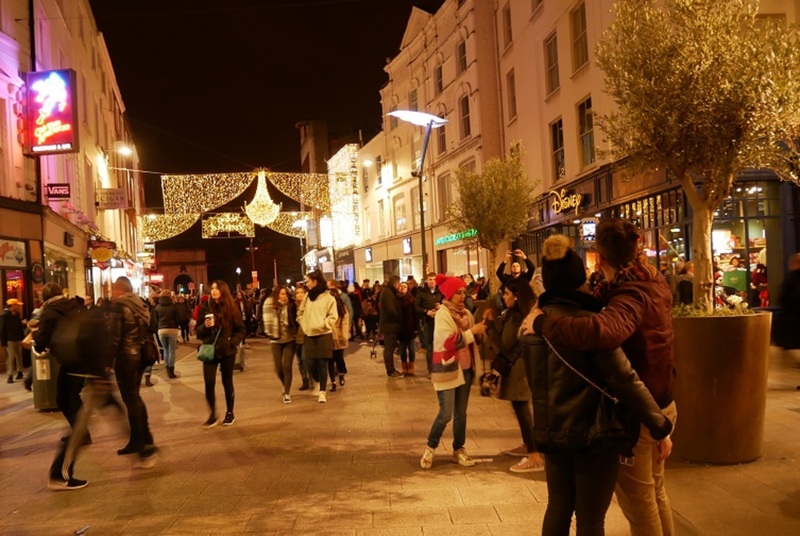 “Unfortunately, in many parts of the country postmasters and postmistresses have been deciding that running a post office is not something they wish to do anymore,” says Laverty. The reasons behind this are many: retirement, new business opportunities, or believing that the business is no longer viable, he adds. When a contract ends for a post office, An Post looks at how well-served the area in question is, says Laverty. That isn’t based on the number of hatches or size of the nearest branch, he says, it’s about the overall network. “Our Chief Executive David McRedmond has given a commitment that, whatever happens to the post office network, we will have a post office for every community of 500 people and no one will be outside 15 kilometres of a post office,” says Laverty. For a while, postmasters have been expressing concerns that post offices are closing for good. Transactions like social-welfare payments in post offices – part of the bread-and-butter of their services – are falling, says Cabra-based postmaster Andrew Kelly. The Department of Social Protection is encouraging people to get their payments transferred to bank accounts, instead of picking them up at the post office, says Kelly. 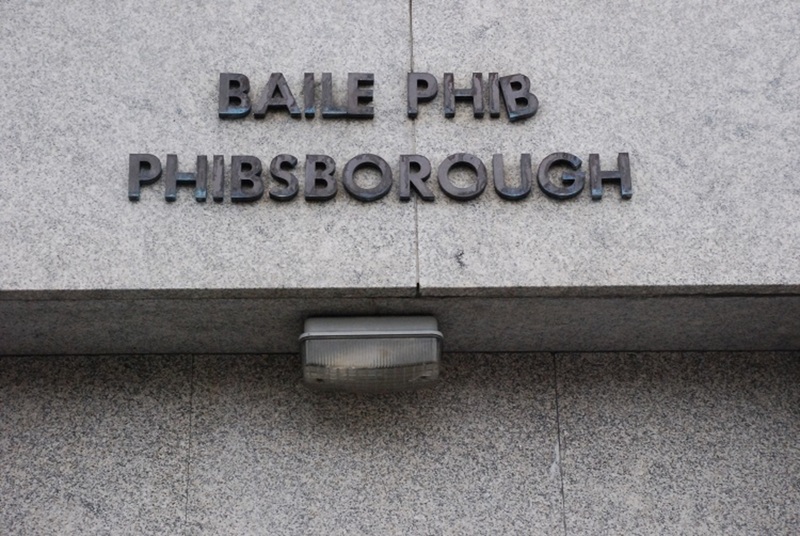 Phibsboro post office is not closing, in any case. But as Kelly sees it, its transfer to a contractor-run model forms part of a bleak trend.